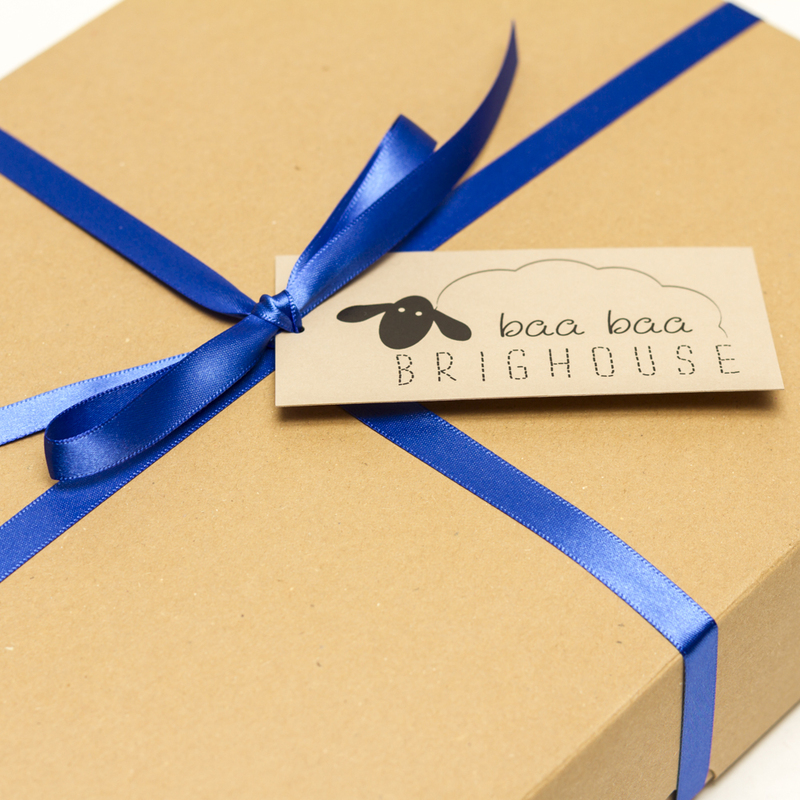 Purchase this product now and earn 190 Sheep for your Baa Baa Brighouse Shepherd Reward Scheme! 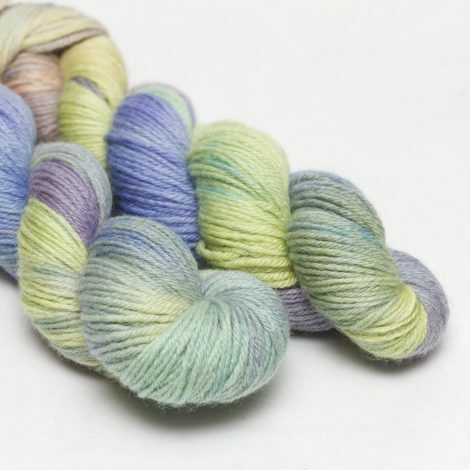 New for 2019, Baa Baa Brighouse is celebrating the paintings of post impressionist Dutch Master, Vincent Van Gogh. 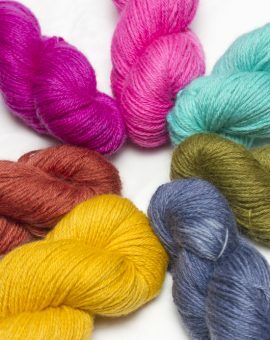 Each month we will take our inspiration from one of his most famous artworks and produce a hand dyed yarn interpretation. 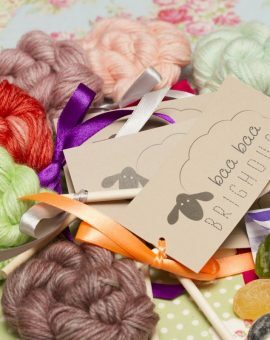 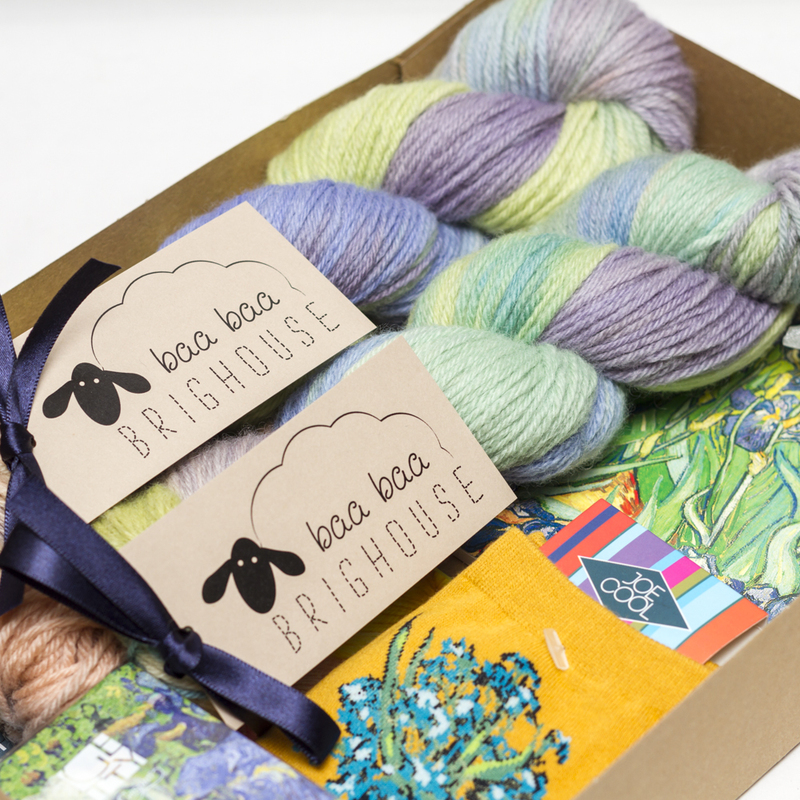 Each yarn box will contain 200g of limited edition British Bluefaced Leicester Baa Baa Brew DK inspired by that month’s painting along with a selection of Vincent inspired extras. 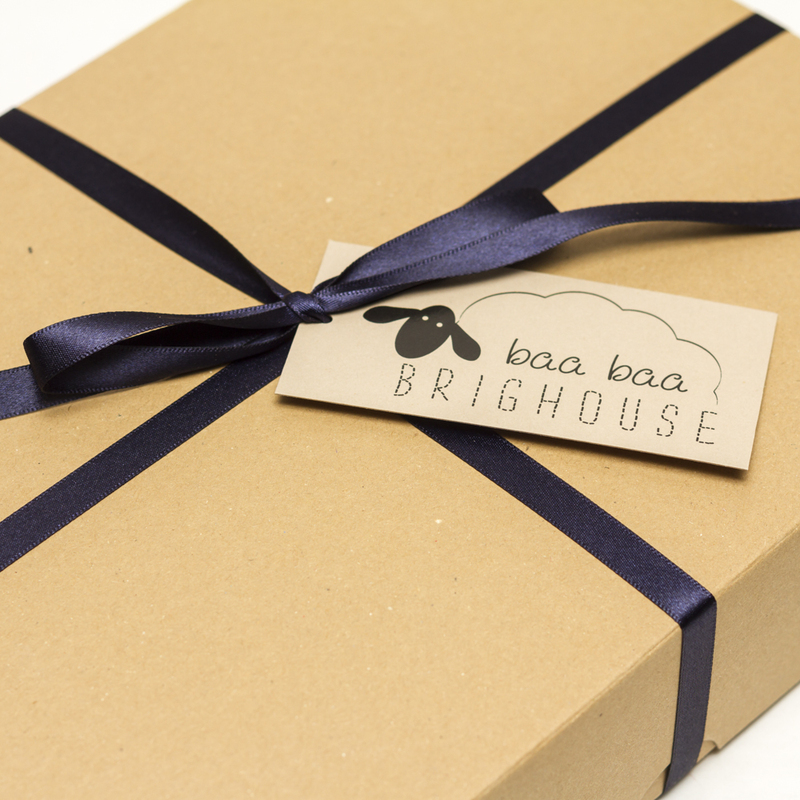 Boxes will be available to purchase until Friday April 19th and will be posted out at the end of the month. 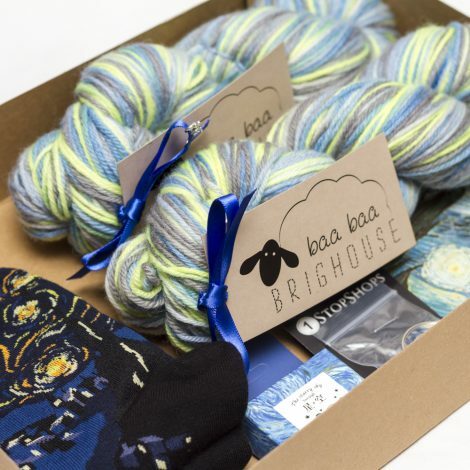 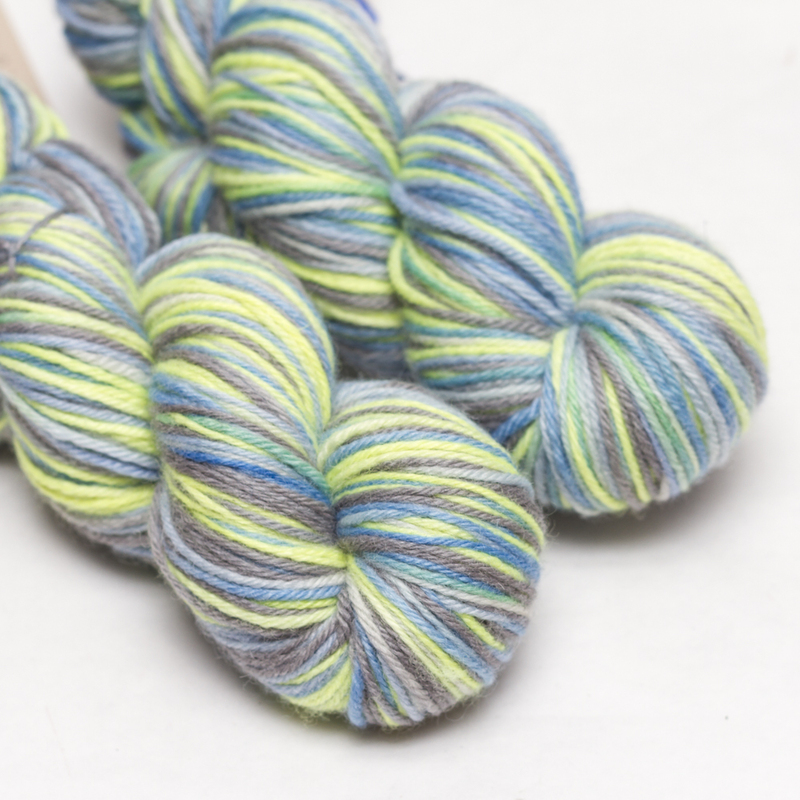 Take a look at the product gallery to see January’s Van Gogh Yarn Box which took its inspiration from ‘The Starry Night’ and February’s Van Gogh Yarn Box which took its inspiration from ‘Irises’. 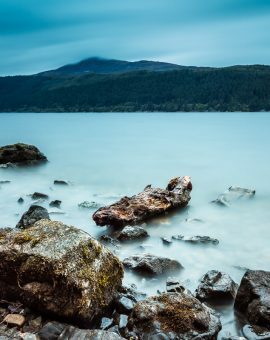 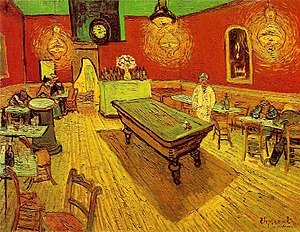 “There may be a great fire in our hearts, yet no one ever comes to warm himself at it, and the passers-by see only a wisp of smoke.” – Vincent Van Gogh.